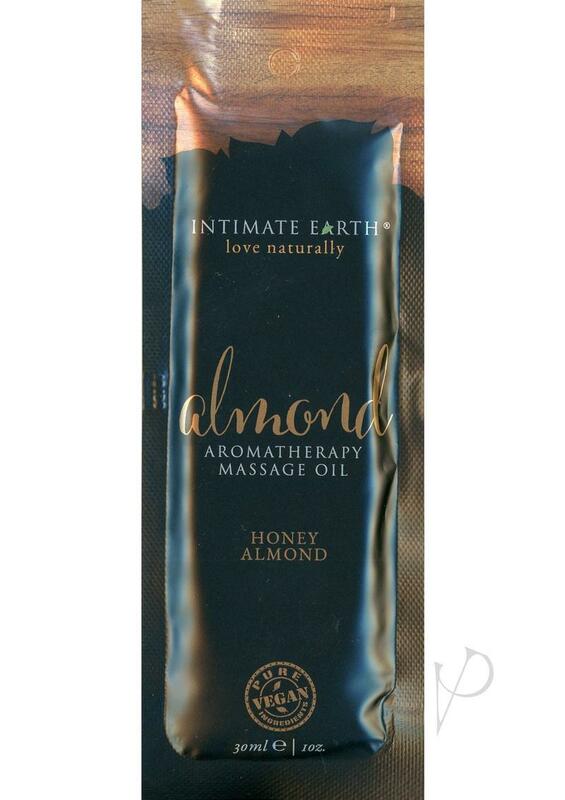 Honey Almond Massage Oil has a sweet but simple smell. Our massage oil?s number one ingredient is almond oil, which is the most nourishing oil for the skin and gives the very best glide. Creates a sensual setting. Use on the body everyday after bath or shower for silky soft skin. Will not stain sheets.